Walstar Shoes is a well-established fashion shoe brand over 10 years which carries stylish and an affordable women's footwear. 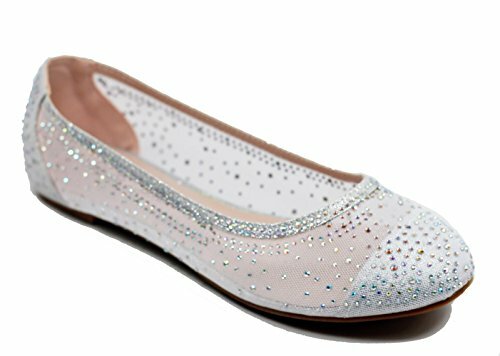 Walstar Shoes offers the best quality at low price and confidently ensure the prestige quality of our products. Walstar Shoes carries a diverse and wide range selection of the latest trends and hottest a la mode fashion such as Boots, Military Style, Espadrilles, Flats, Lace-Ups, Loafers & Slip-Ons, Pumps, Sandals, High Heels, Platforms, Casuals, Dress Shoes, Oxfords, and many more. Search with "Walstar Shoes" to see the full line of products. If you have any questions about this product by Walstar, contact us by completing and submitting the form below. If you are looking for a specif part number, please include it with your message.